The courses are addressed to people who completed high school and last two years (for a total amount of 1800 hours, which include 560 of internship). Lessons are given during the day and are fully financed by the Ministero and Regione Piemonte. 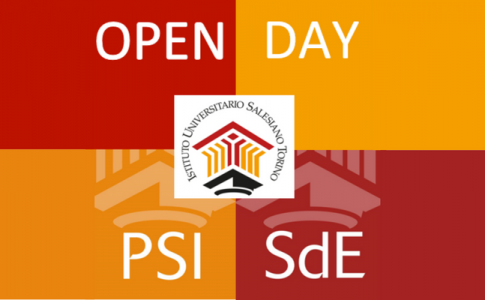 Next open day will be 3rd October at 3pm in PIAZZA DEI MESTIERI 2, Via Durandi 10 – Torino. Selections will be open till 8th October 2018, 12.00 am. On the public notice you will find delivery methods and assessment criteria. Tourism Product Manager in Via Massena 20, Torino. The courses are addressed to people who completed high school and last two years (for a total amount of 1800 hours, which include 600 of internship). 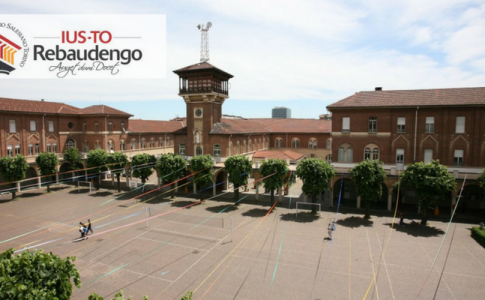 Lessons are given during the day and are fully financed by the Ministero andRegione Piemonte. 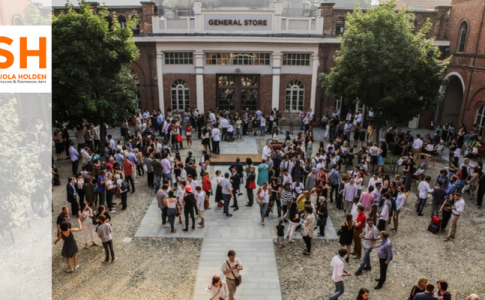 Scuola Holden, the “school for narrators”, was open in Turin in 1994 thanks to the idea of the current partners Alessandro Baricco, writer, Carlo Feltrinelli, publisher, Oscar Farinetti, inventor of Eataly, Andrea Guerra, manager and Savina Neirotti, current CEO. The Holden school lasts two years, it has 170 places available and costs 10,000 euros per year. For the years 2018-2020 there will be 20 scholarship grants and 45 education loans. The courses are taught in Italian and in English and students must be between 18 and 30 years old. To enroll it is necessary to take an admission test. Tests will be from April to September, mainly in Turin, at the Holden school (usually on Friday or Saturday). Next tests will take place on 8th September at the school and on 22nd September in Rome, Padua and Palermo and you can already book your test here. Further information on the tests and results can be found here. The College Fair UniTo goes on! The 2018 edition of the College Fair Days has been concluded, but there is a further series of events available for those who still have got confused ideas. In the context of the University Open Days, a number of initiatives have been organised, such as meetings with lecturers and students, lectures and guided tours of the University. The programme is mainly intended for students in their 4th or 5th year at high school but also for all those who need a guidance in order to continue their studies. In addition to the University Open Days, each School and Department organises other activities during the academic year. The List of College Fair Activities contains all the planned initiatives as well as the contact persons to address in order to get further information about each single department. If you still have got doubts and do not know which degree course to undertake, download the list in PDF format, check the programme and find the college fair meeting which is just right for you! 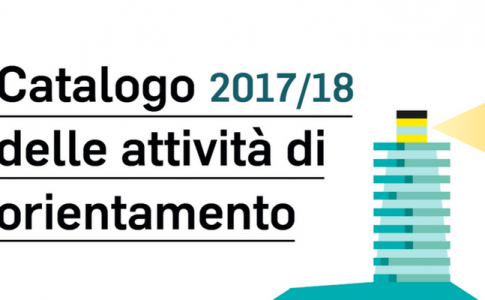 Catalogo attività di orientamento 2017-2018.